FANTASTIC FOUR TV Spot: "A New Generation of Heroes"
This is the latest clip for the Fantastic Four reboot, coming out in theaters on August 7th, 2015! 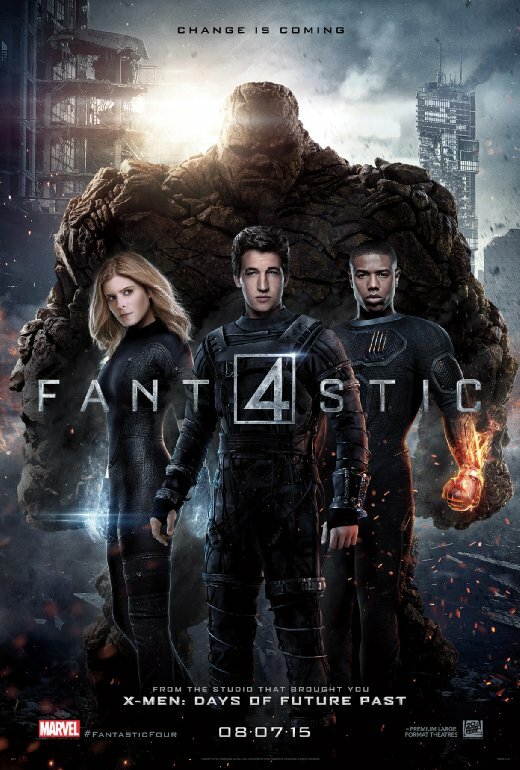 Not sure if you noticed or knew this, but all streaming Fantastic Four titles have been pulled from Amazon and iTunes. All in the name of keeping consumers unconfused. At least that's what the marketing jargon says.